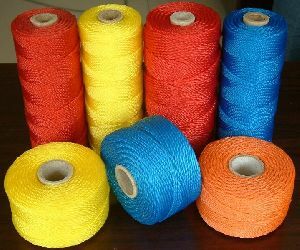 Braided Twines are made by us using fine quality twines that are braided to perfection by advanced machinery. These twines are in high demand. We have been regularly supplying to many local as well as national markets. 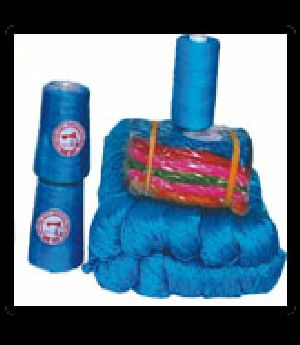 Apart from these, we are also into exporting of this product. We charge only reasonable prices and ensure that these are affordable. As wholesale retailers, we entertain medium and bulk deals. 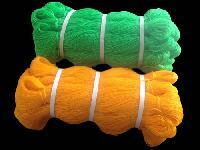 Hailing from Bhavnagar(India), we are catering to the nationwide requirement with our superior products. Owing to our reliable transportation facilities, we are able to deliver the orders at the desired destination and on promised time. We make Blue H.D.P.E. 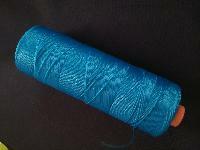 twisted fishnet yarn for making fishing nets and mending purpose. It is available from size 1x3 to 24x3. It is available in form of tube and balls. H.D.P.E. 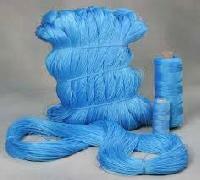 twine is also used for construction purpose. 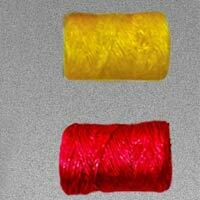 It is also available in colours like orange yellow red and green. It also used for closing mouth of bags filled with different chemicals and fertilizers. 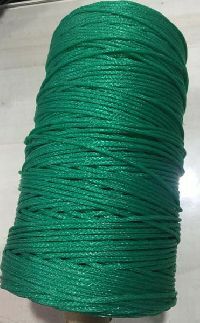 product: pe twine material: pe color: as per requirement size: as per requirement and availability delivery: 10-20 days payment: negotiable packing: as per requirement and availability . 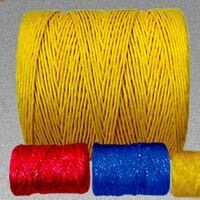 We are a fast growing company, offerings pe twine at very nominal rates.